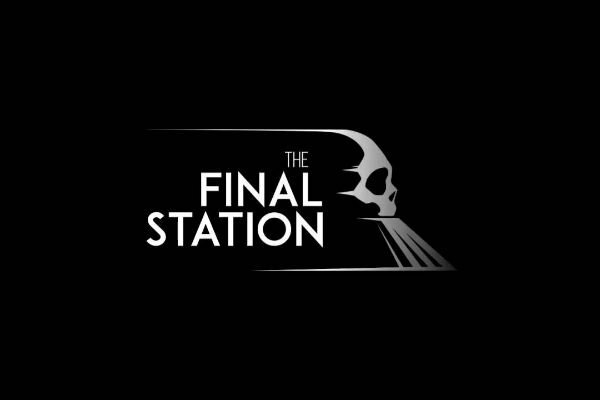 The Final Station is a 2D pixel game, devoted to survival during apocalypse. Action takes place in the world, overtaken by an unknown plague. Player is lucky to get a thousand ton locomotive. As an engine driver, you will decide whether to take other survivors with you or not. Sometimes people are not worth the resources and sometimes they even bring troubles. 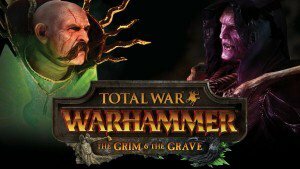 Total War: WARHAMMER “Grim and Grave” is a new DLC for a well-know strategy game by Creative Assembly. Our special correspondent had been dislocated into Fantasy Battles Universe back on May 24, but unfortunately he drowned in Chaos impurity and he still can’t get out of there. The announcement of Grim and Grave is not correct in a way, as our commando writer promised to tell us in short terms also about the game itself and other DLCs. Blood for Blood God! 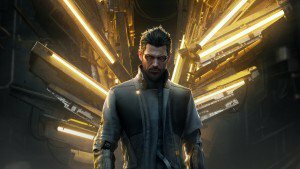 For those, who still have no clue of what Deus Ex: Mankind Divided is, it’s a first-person shooter with RPG and stealth-action elements. The game is a continuation of a storymode, coming from Deus Ex: Human Revolution. 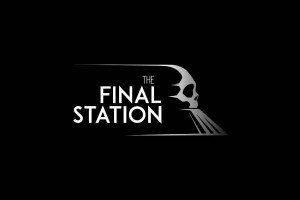 The action takes place in 2029, which is two years after the end of Human Revolution. The main charachter is still Adam Jensen. 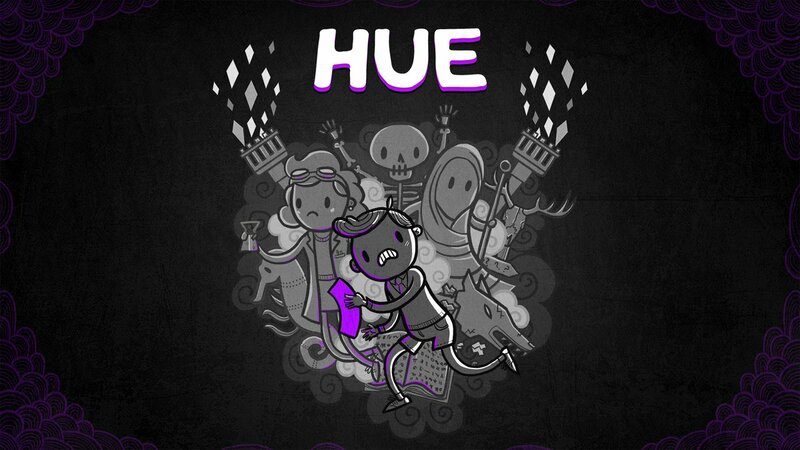 Hue is a puzzle platformer in a one-colored world. Your goal is to find the mother you once lost. 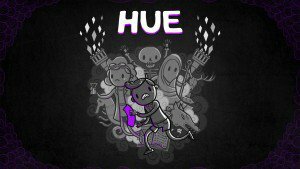 For this, player will have to explore dangerous groundgreys, finding colored fragments as your adventure goes on. Obstacles will fade as soon, as their color coincedes with the background, creating new puzzles filled with danger, mystery and unknown colors.